For a lifetime of the Best Possible Vision. $899 Per Eye. Call today to learn about the latest treatment options available. We are pleased to announce online patient services through our Patient Portal. Once registered, you may interact with us and your medical information via the secure online portal. VISION PROFESSIONALS WHO ARE COMMITTED TO IMPROVING THE VISION OF OUR PATIENTS. Our award-winning team provides quality care in a first-class facility in Mansfield, Ohio. Because of our on-site surgery center and knowledgeable eye doctors and surgeons, we are able to offer an extensive array of vision services. 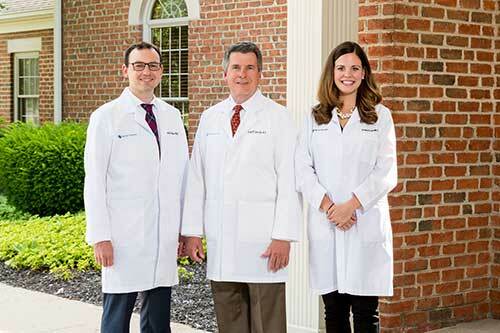 We are one of the leading facilities in Ohio for procedures like Cataract surgery, LASIK eye surgery, Glaucoma surgery, and Corneal Transplants.